We are here to enhance your beauty, wellness and relaxation in the most professional environment with the highest standards of service and personalized care. So you not only look beautiful. You feel beautiful! 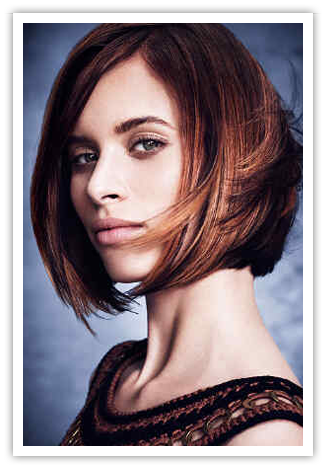 Le Beau stylists offer the highest level of quality, in the latest cutting edge and contemporary styles and fashion. We are here to listen and work with you to transform and bring out the very best look for your hair type and personal style. Our staff is committed to on-going education and providing exceptional customer care. We are here to exceed not only your expectations of us, but those of your appearance and personal well being. Come relax with a complementary beverage and our Aveda rituals as you enjoy one of our many salon services. * This is a starting price. Prices are set by each professional. We invite you to take some time for yourself. Le Beau Spa is designed to be your personal escape that will leave you feeling completely relaxed and rejuvenated. Our experienced staff will help you determine the best services for your needs. 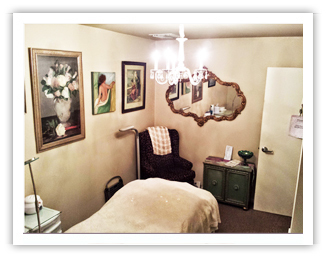 We are here to keep your face, skin, and body healthy and looking great! Join us for a simple Spa service or an all day Spa package. Acrylic, Gel Nails and Shellac Manicures are also avalible. Whether you want to look your best for a special occasion or are just ready for a fresh new look, we have the talent and products to make you runway ready. We feature Aveda Pure Mineral Make-up. Looking good is now good for your skin! Our talented Make-up artists will help you look your best on your special day. We use Aveda Cosmetics for our bridal make-up applications. Bridal Make-up Application Call for consultation.